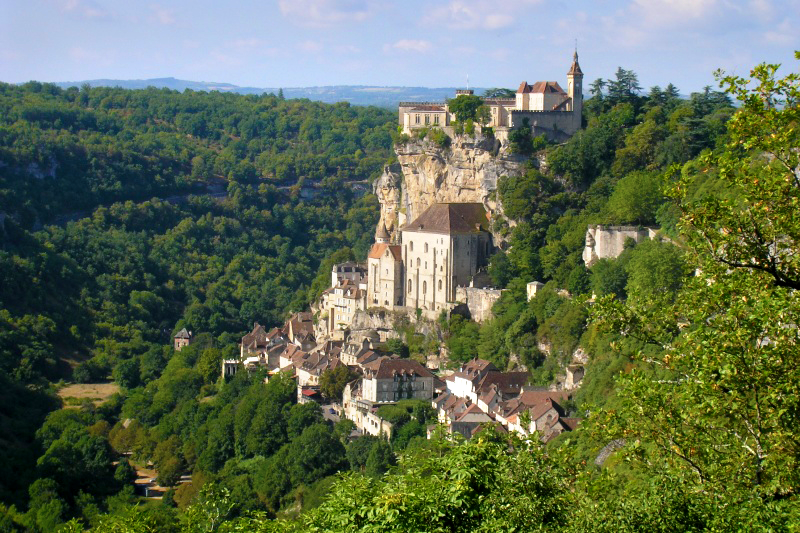 Considered as one of the most fascination locations in Europe, Racamadour is a perfect setting of a village located right on a steep cliff edge providing visitors and the locals with the beautiful views of the Alzhou River. This village is very popular among tourists because it is a significant pilgrimage destination. 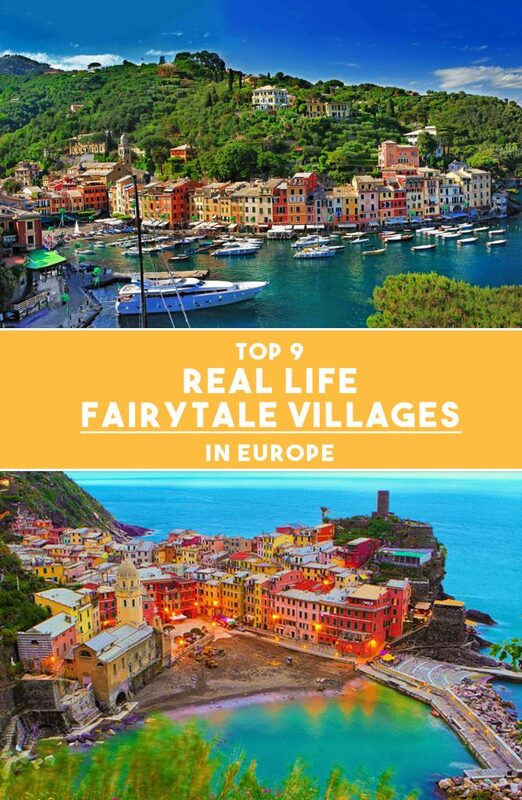 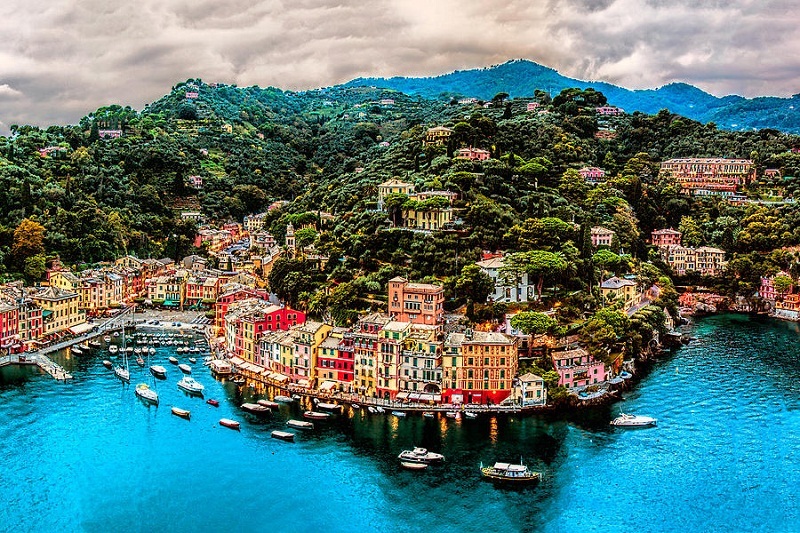 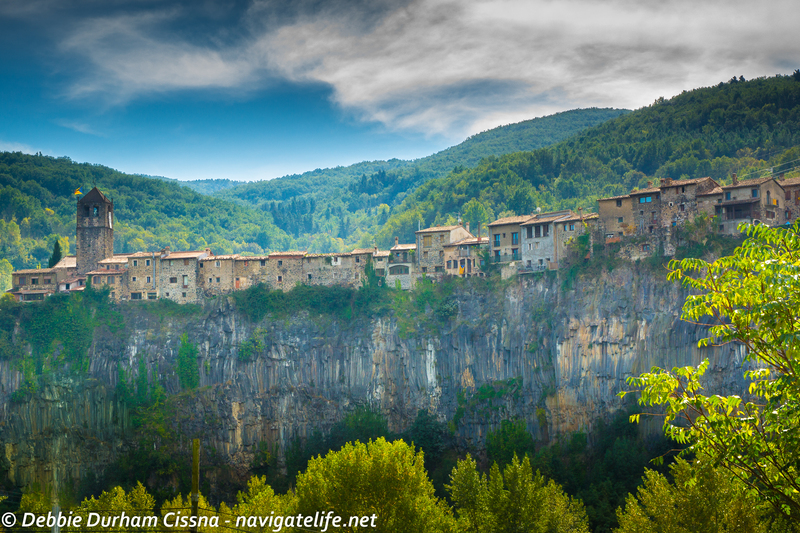 Be the first to comment on "9 Real Life Fairytale Villages in Europe"